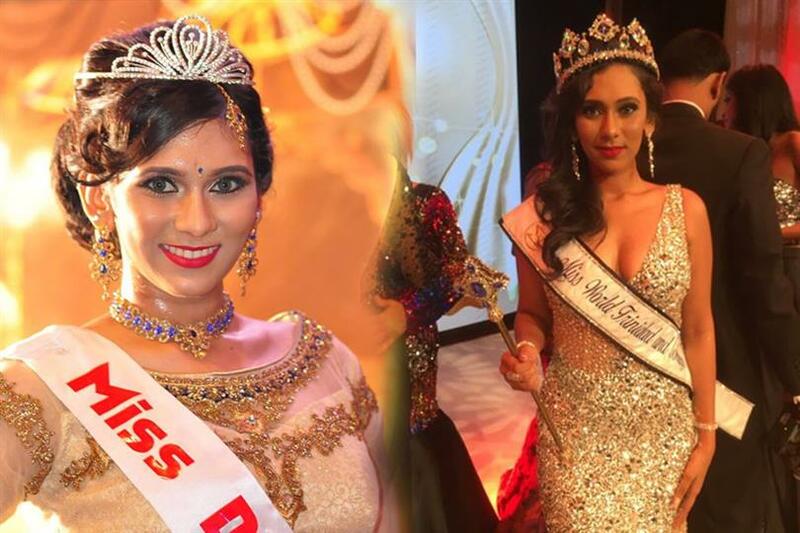 Chandini Chanka from Port of Spain has been chosen as Miss World Trinidad and Tobago. She will now represent the islands at Miss World 2017 in China later this year. She succeeds Daniella Walcott (Top 24 in Beauty With A Purpose in Miss World 2016) as the reigning title-holder. Another Indian beauty will compete at Miss World 2017. A graduate and sitar player, Chandini Chanka has Indian roots like many people from the islands. Her goal now is to win the second Miss World title for the islands. Trinidad & Tobago has been competing at Miss World since 1950s but they have won only once, with Gisella Laronda in 1986; she was also Miss World Americas 1986. Trinidad and Tobago has also won Miss World Caribbean title thrice – in 1995, 2007 and 2008. The last major placement was achieved by Gabrielle Walcott in Miss World 2008 where she finished as 2nd runner-up. While Chandini is pretty and has a likable profile & aura, she needs to undergo a lot of grooming if she aspires to shine at Miss World this year. The pageant is highly competitive and fierce this year with all stunning candidates. On her victory, Chadini said, “Through this journey, I have learnt a great deal about our beautiful Island nation, Trinidad and Tobago. The experiences taught me to always stay strong, humble and persistentand I believe my personal development has been greatly promoted.” She also thanked her parents and her brother for their support throughout this beautiful journey and entire experience.